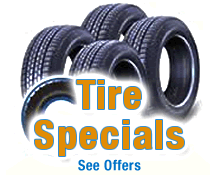 A single tire under-inflated by as little as 8 psi could have its lifespan reduced by 9,000 miles, Jamieson said. “Over-inflated tires are at-risk for cutting or puncturing upon impact with a curb or object in the roadway,” Jamieson said. Testing when the tires haven’t been driven on for a few hours provides for the most accurate reading. 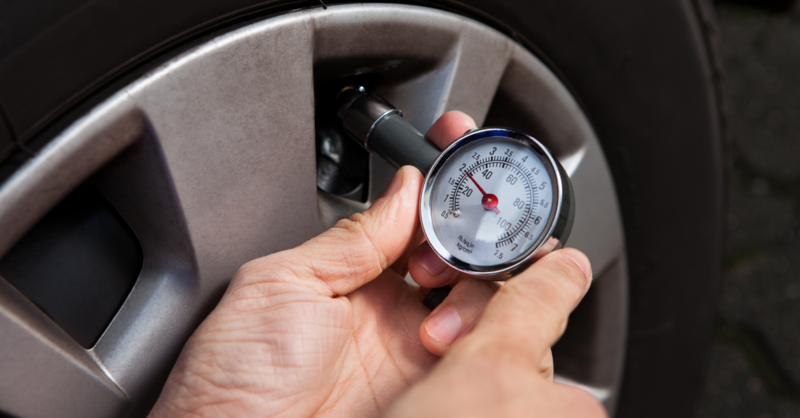 Heat causes air to expand, making measurements from a warm tire unreliable. This is also why air shouldn’t be added to warm tires. “Whether you’re traveling 20 or 2,000 miles, proper tire pressure, in addition to regular maintenance, will help keep you and your family safe on your next road trip,” Jamieson said.